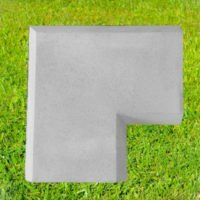 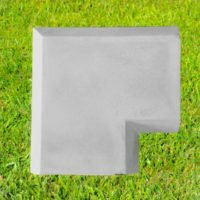 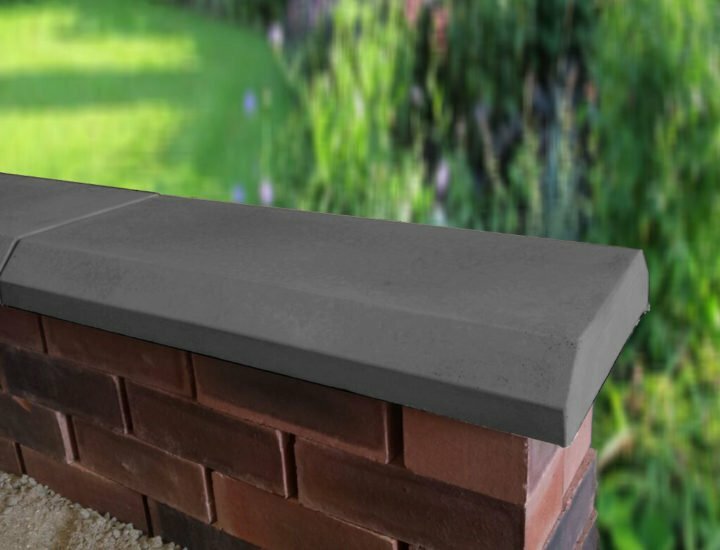 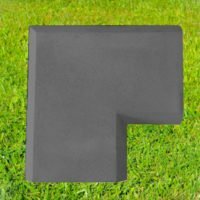 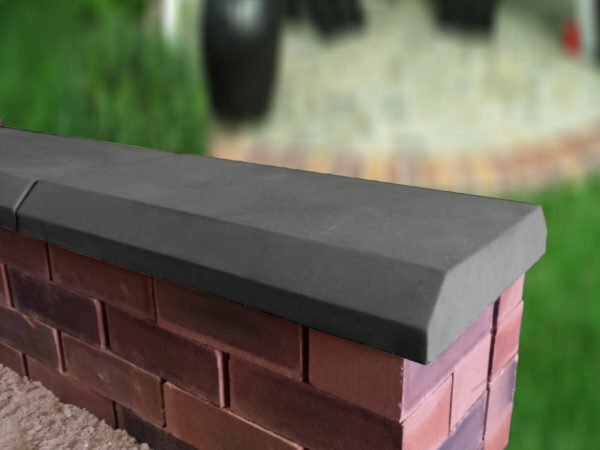 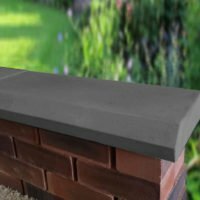 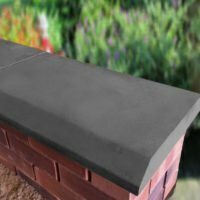 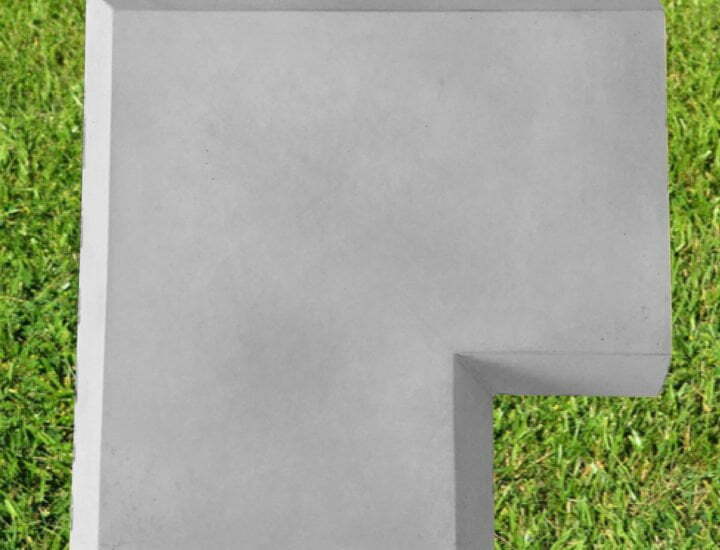 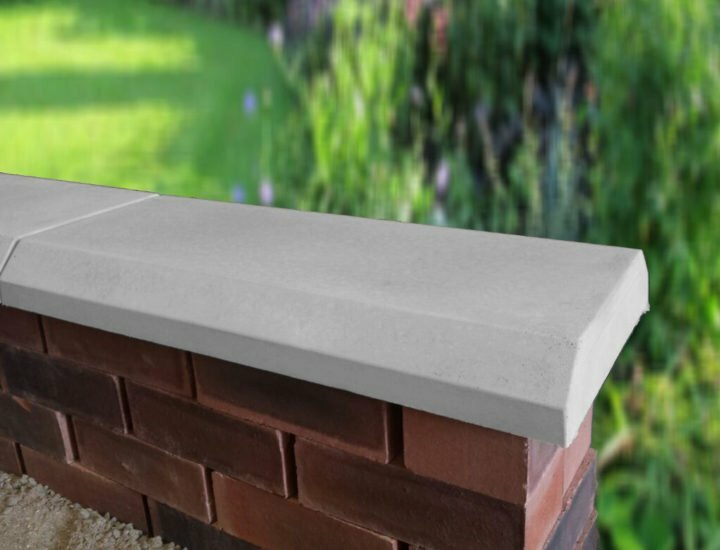 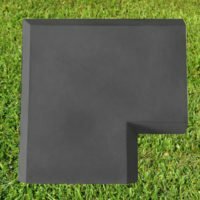 The Chamfered Flat range of Coping Stones are designed to give a more modern contemporary look, while also giving maximum protection to your walls from the weather. 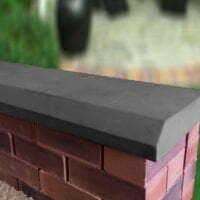 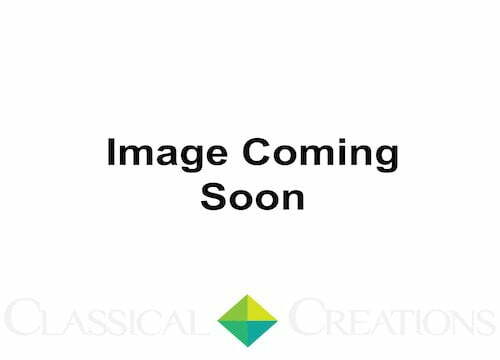 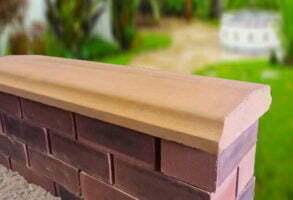 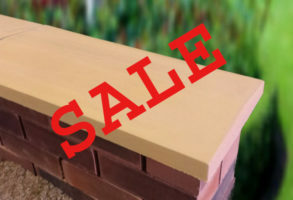 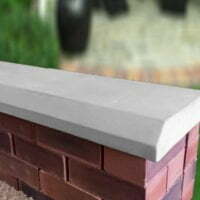 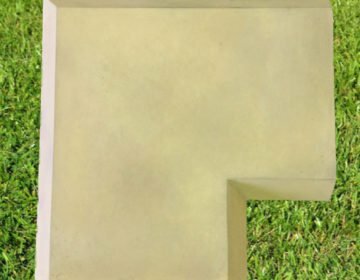 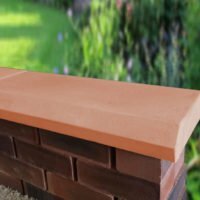 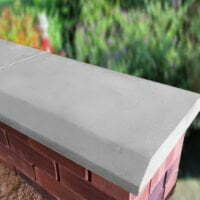 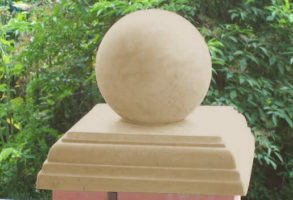 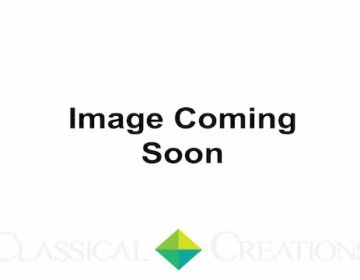 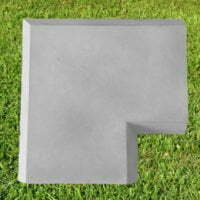 These Coping Stones are Flat across the top which makes them ideal for walls where railings are required, or for sitting on. 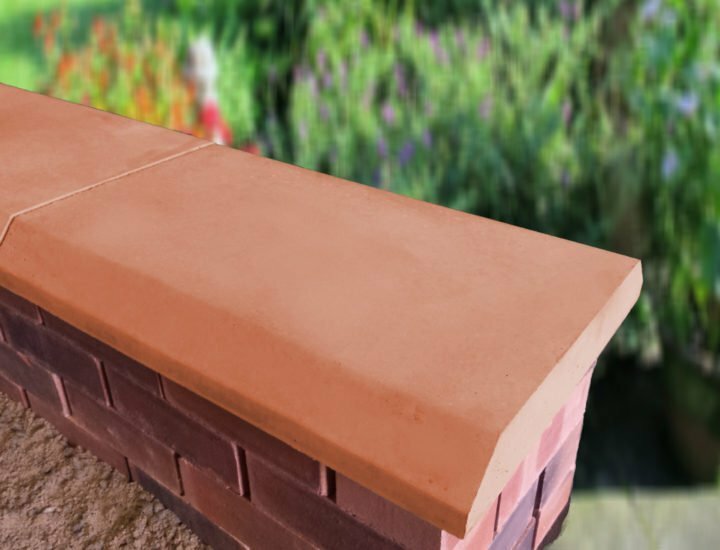 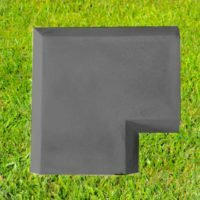 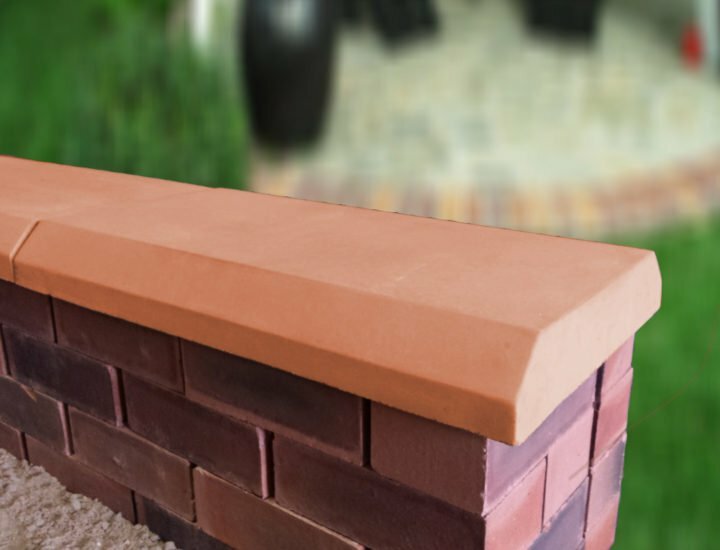 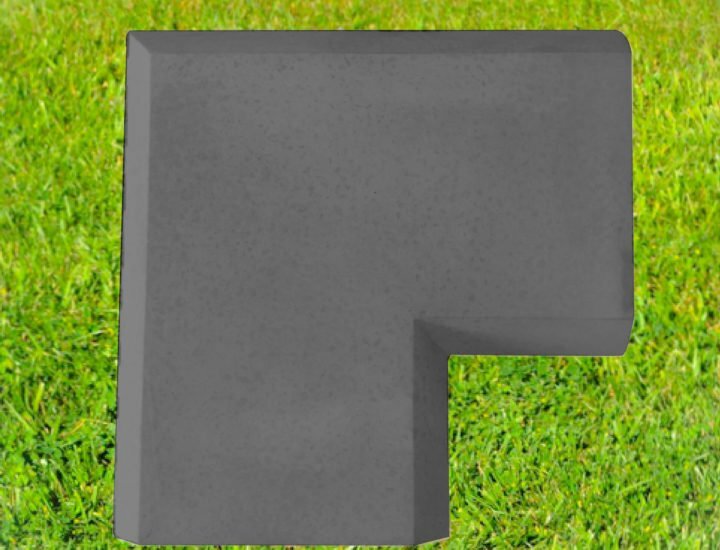 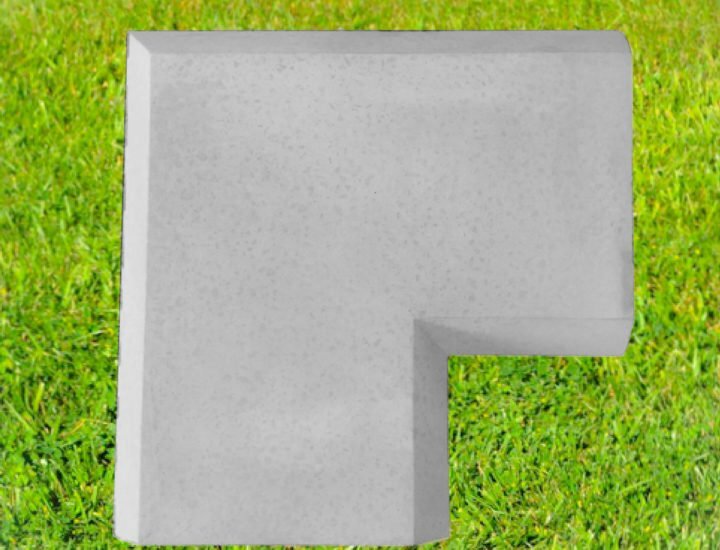 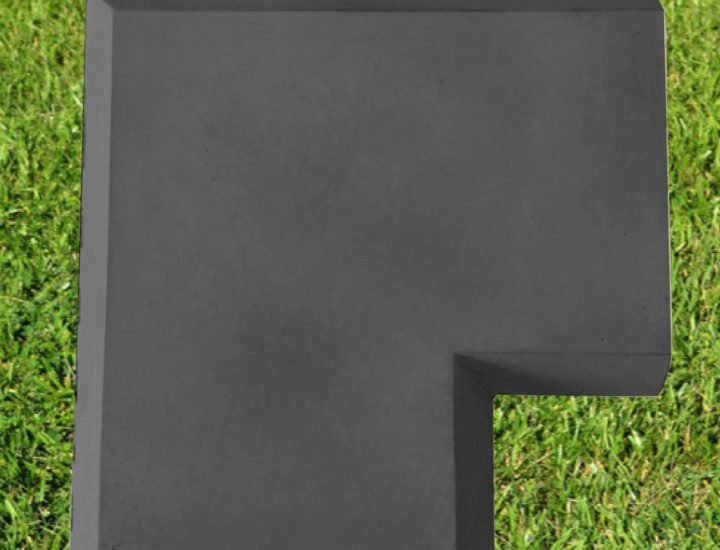 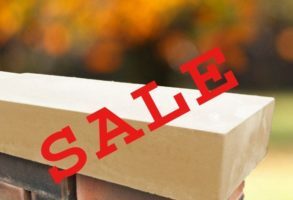 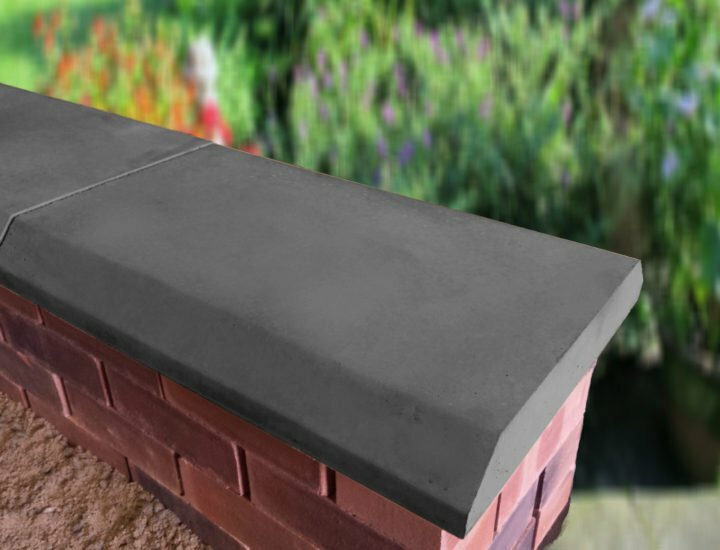 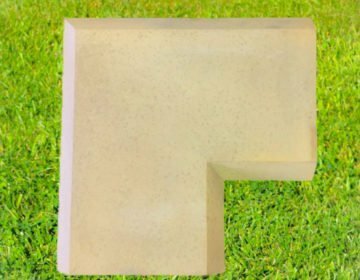 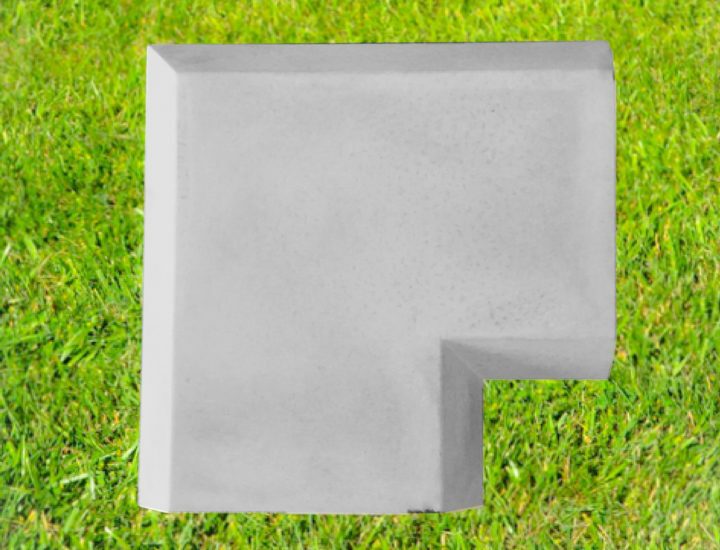 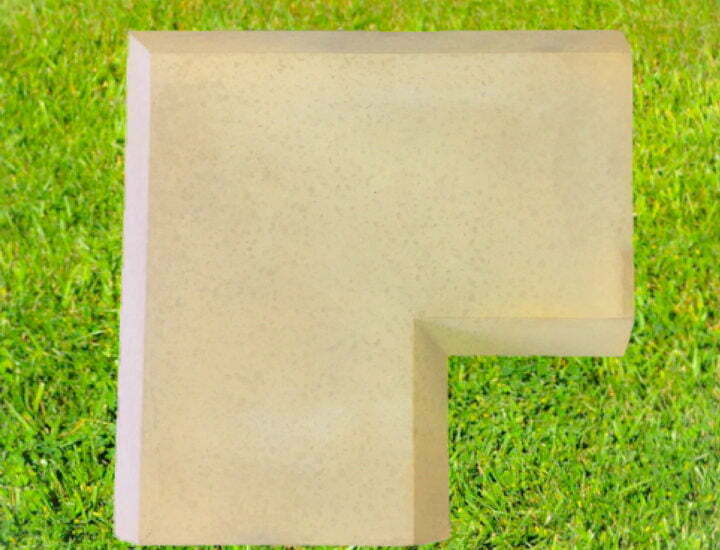 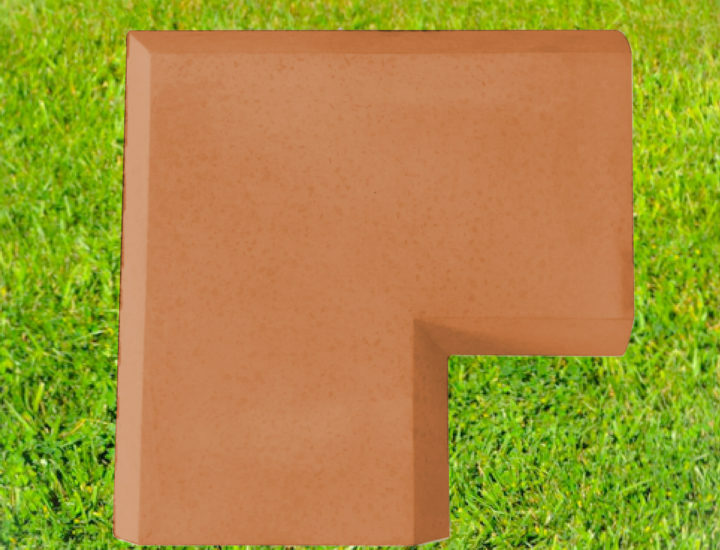 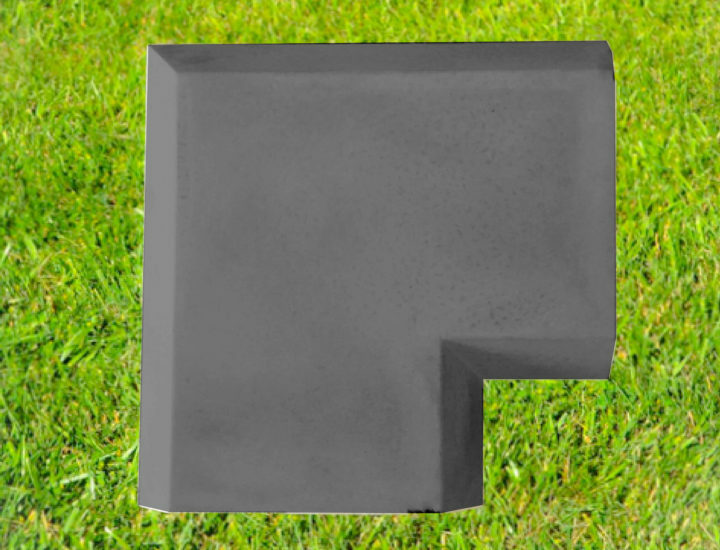 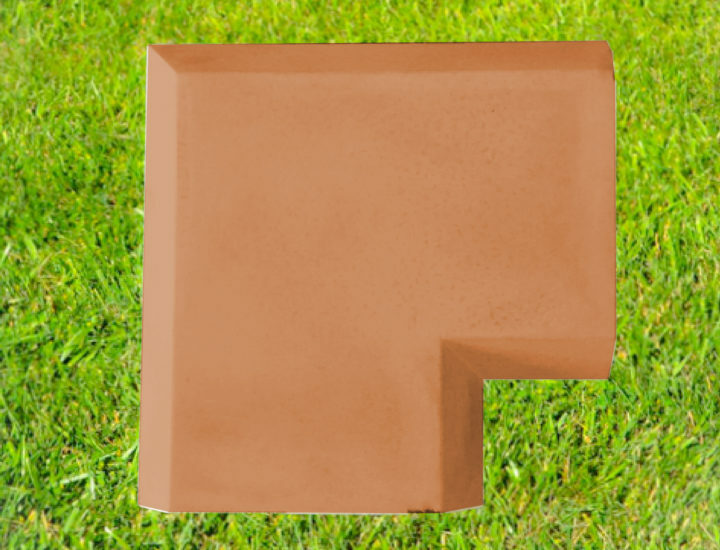 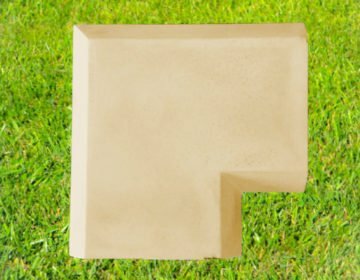 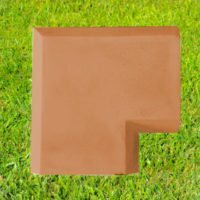 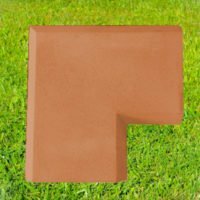 These Coping Stones can also be manufactured with a “drip channel” underneath either side of the Coping which prevents the rain water from running down the face of your brickwork, thus protecting it from erosion and frost damage. This must be specified when you call to order.